Of the two types of plants you'll need to attract butterflies to your garden, nectar plants usually get top billing. And why not? They add color, style and beauty to your garden while providing the food most butterflies and other wildlife need to sustain life. For butterflies, presentation is everything so by grouping a number of the same nectar plants together you’ll help butterflies see your scrumptious offering from a distance. 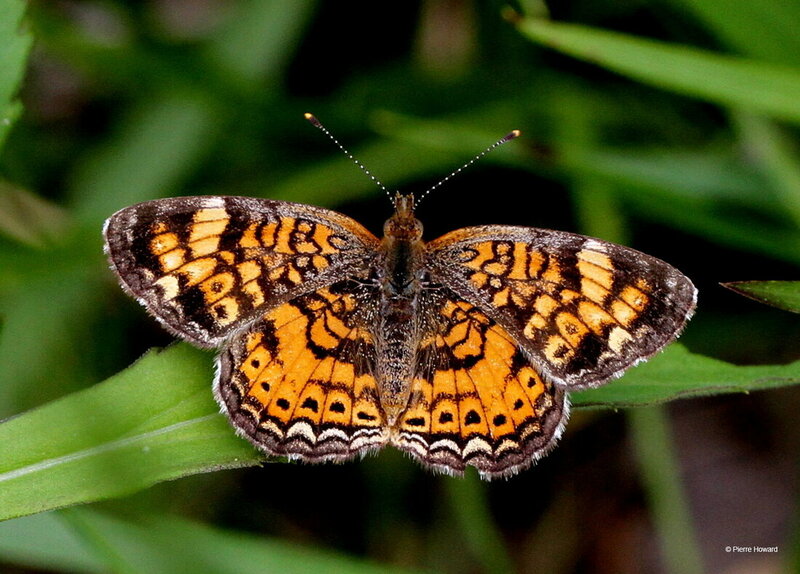 Some nectar plants have the reputation of being favorites to a wide variety of butterflies – plants such as Coneflower, Butterfly Bush, Tall Verbena and Lantana, to name a few. Be sure to check with your local garden organizations for any plants that may be considered ‘invasive’ in your area. 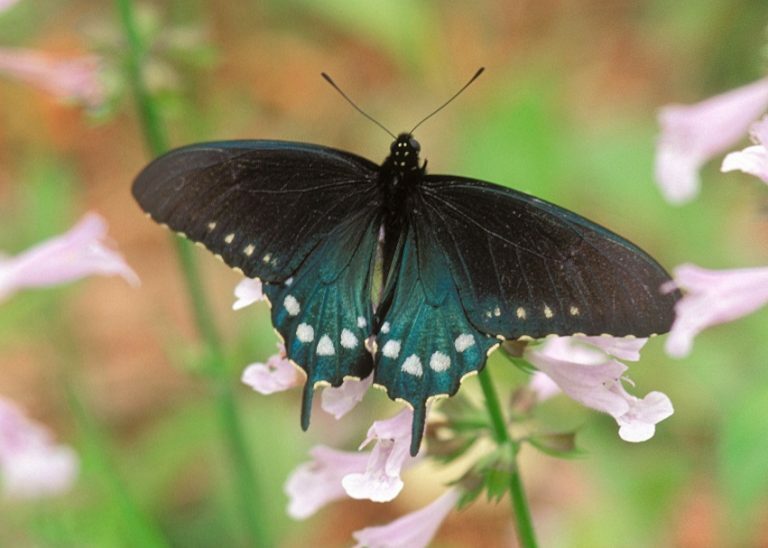 You may want to consider planting nectar plants that are native to your area. They not only can require less maintenance than non-natives but can bring a welcome variety to your gardens. Check with your local garden organizations for a list of the native plants in your area. 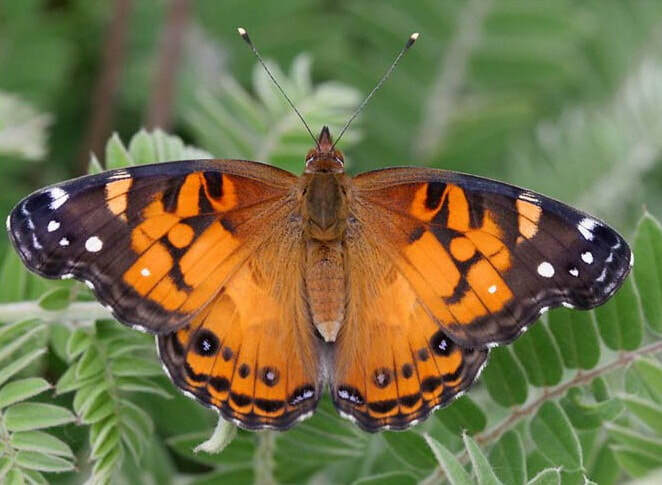 Finally, be sure to extend your garden ‘menu’ with your favorite butterflies’ host plants. Even though host plants aren’t top-of-mind when planning a butterfly garden, no butterfly garden is complete without these important, ‘behind-the-scenes’, plants. Host plants are the nurseries of the garden. If you keep an eye out you’ll see the female as she flits around the plant, gently laying her next brood’s eggs, sometimes on the top of leaves but usually on the bottom, hidden from predators. Then, in 10 to 14 days, the tiny larvae, less than an eighth inch long, emerge and begin eating the plant. It’s a fascinating process as they munch away, growing larger everyday. Equally fascinating is watching the caterpillar leave the plant to form a chrysalis. Host plants range from flowering plants like Milkweed and Passion Vine, to herbs like Fennel, to bushes as well as trees like Sweet Bay Magnolia. By including both host plants and nectar plants in your garden, you can attract a wider selection of butterflies while providing an environment that supports their entire life cycle.